Permec Group is a leading supplier of complex and advanced components to high-tech industry. 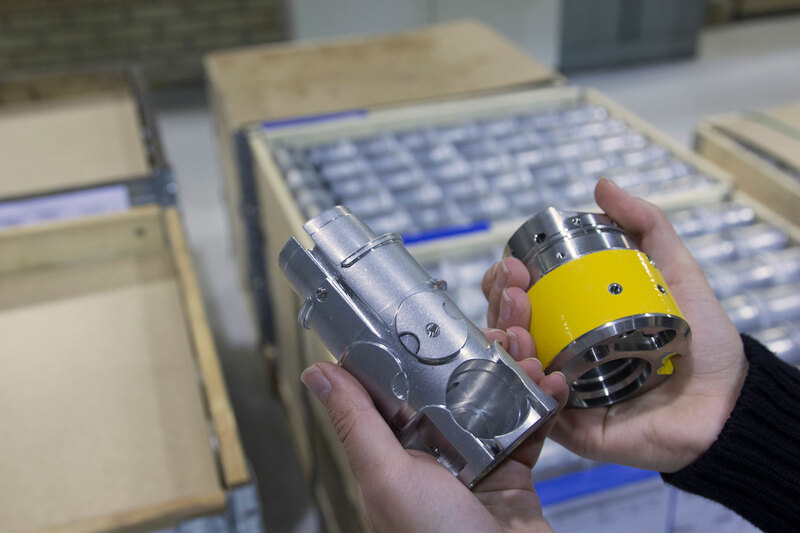 You can find our solutions in everything from Hasselblad camera bodies to JAS aircraft, the transmissions of Volvo vehicles, SKF spherical roller bearings and the hydraulics in Komatsu forestry machines. No matter how high your product specifications you can be sure that together we will find the solution that meets your expectations and goals. Precise tolerances, difficult materials and special requirements related to surface characteristics and surface treatments are our home arena. We quite simply enjoy the challenge of managing highly complex requirements. We are far-sighted, flexible, proactive and one step ahead in our solutions. And our production facilities are adapted to the processes needed for a complex product. 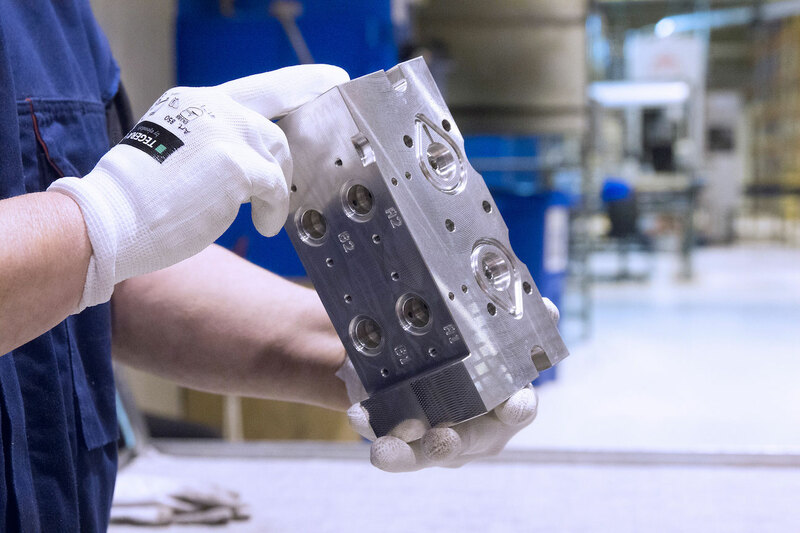 PartnerTech Karlskoga AB has one of Sweden’s most modern facilities for advanced machining. The core of this operation is the manufacturing of products for the defence industry. 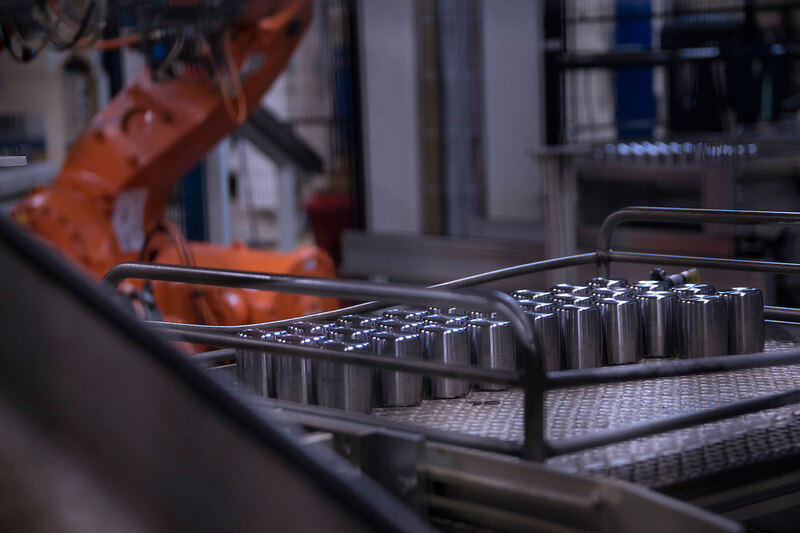 We employ this unique expertise and experience to the benefit of customers in a growing number of industrial fields where there are stringent demands on their products. Production is divided into separate departments for prototypes and short series, serial production and assembly. Our machine park consists of advanced multi-axis machining centres for turning, milling and grinding. Different starting points and industrial experience mean that our total expertise is both broader and deeper. For us the composition of the group is one way to actively drive product and process improvements that we are happy to share with our customers.